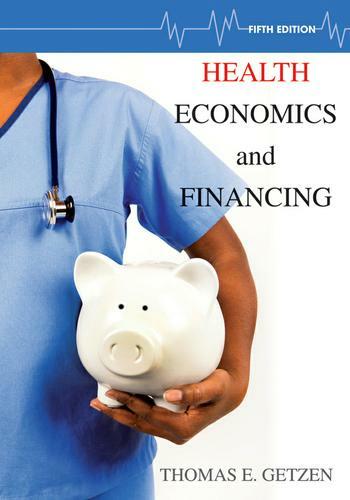 Getzen's 5th edition of Health Economics and Financing is a primer for the economic analysis of medical markets that engages the central economic issues of the health economics and financing field. It provides principles and concepts of health economics rather and limited research methods, use of attribution, footnotes and references. Furthermore, this edition offers a strengthened macro section along with additional material on the ACA (Health Reform) as it is such a relevant topic today.